Helagaine HEGWS is burst protection sleeve highly resistant to abrasion and tears. 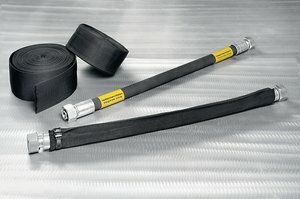 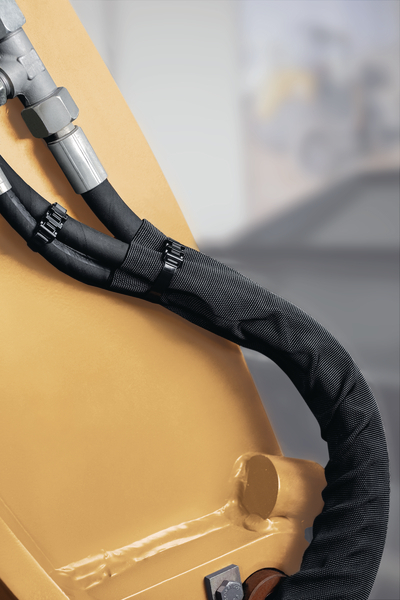 HEGWS is used to protect hydraulic hoses and prevent injuries due to leaks emitting high-pressure liquid jets. 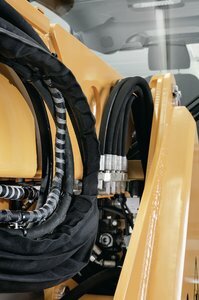 HEGWS is typically used with earth moving machinery and where the is high mechanical vibration.